Payment is to be made into our Australian bank account – these details will be provided on the above mentioned email. Payment is to be made into our Australian bank account - these details will be provided on the above mentioned email. 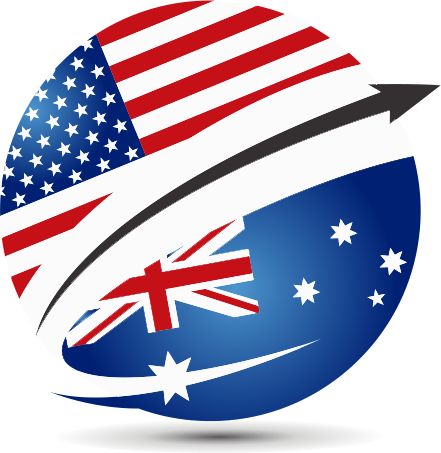 If you select "I would like US to OZ to bid on US eBay" an additional $0 USD will be added to your service fee. If we are not successful we will refund your specified maximum bid minus a $0 USD special services fee within 1 business day.